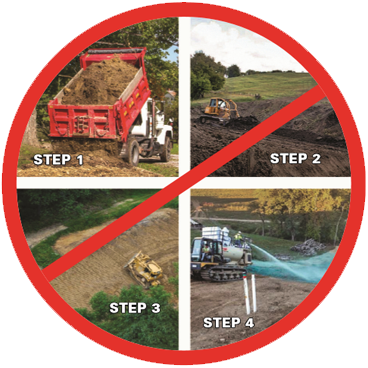 When you need vegetation but your soil won’t support it… A smarter way to reclaim, rebuild or replace depleted topsoil and overcome site challenges. 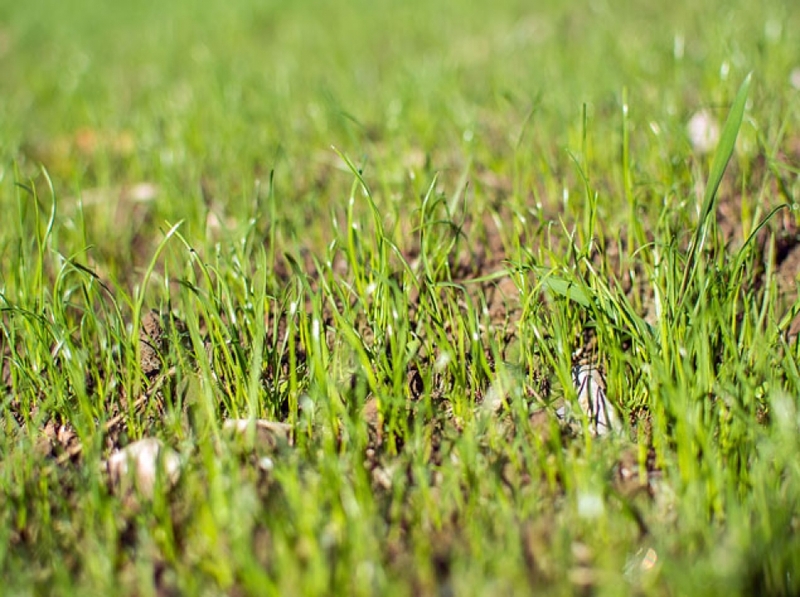 Organix™ is an engineered Hydraulic Biotic Soil Amendment (HBSA). Our combination of soil enhancing organic materials, microbial stimulators, growth mediums, soil stabilizers and soil builders makes Organix™ the most cost-effective solution for reclamation work. Typical application rate of 3,500 lbs. to 5,550 lbs. per acre. 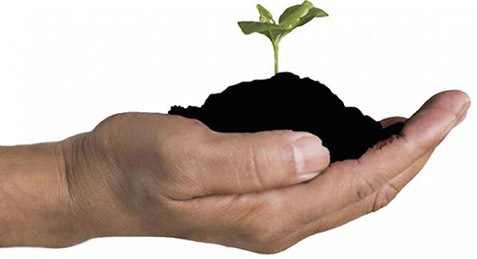 Support plant growth at all stages of development. 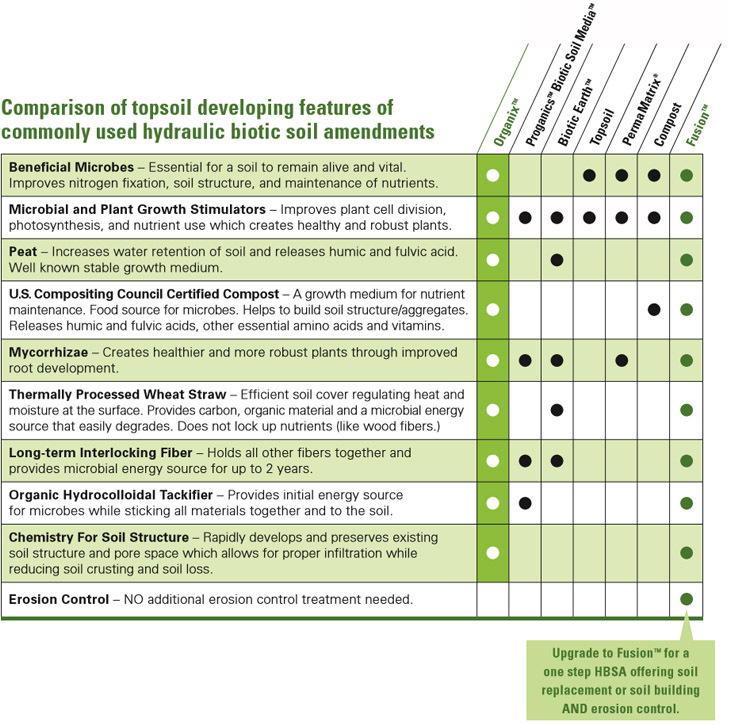 Assist in rapid development of soil structure and pore space for nutrients, water, and air flow. Improve nutrient cycling and plant available nutrients. 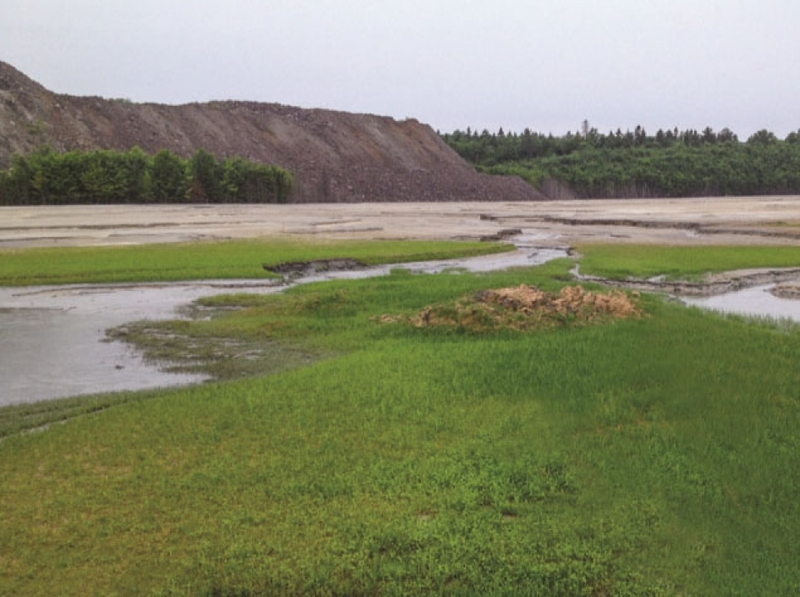 Fusion™ is an engineered Hydraulic Biotic Soil Amendment (HBSA) — a complete topsoil replacement and soil building erosion control solution, combining two proven products. Fusion combines the proven erosion control protection of EarthGuard® Fiber Matrix™ with the topsoil replacement and soil building attributes of Organix™. Fusion™ For sites with moderate soil conditions. Application rates 4000-6000 lbs per acre. 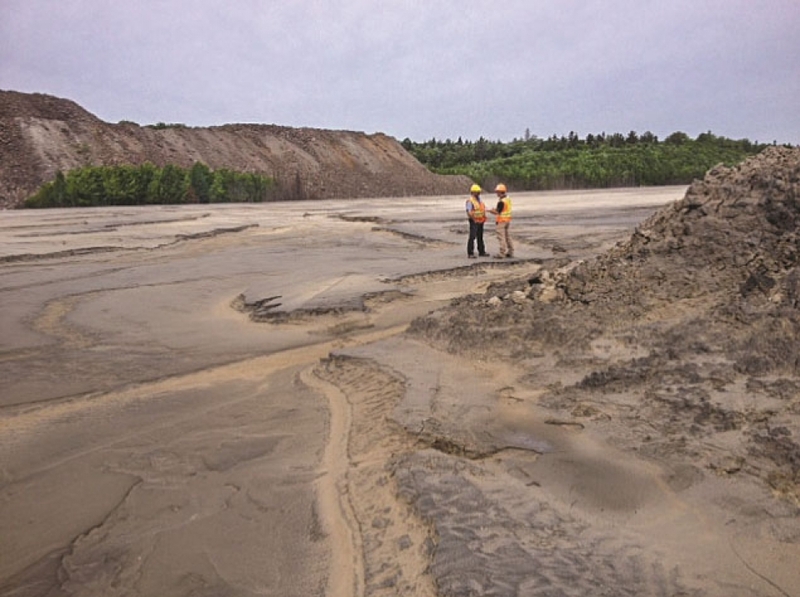 Fusion Extreme™ For sites with bad soils and challenging erosion conditions. Application rates 4500-6000 lbs per acre. 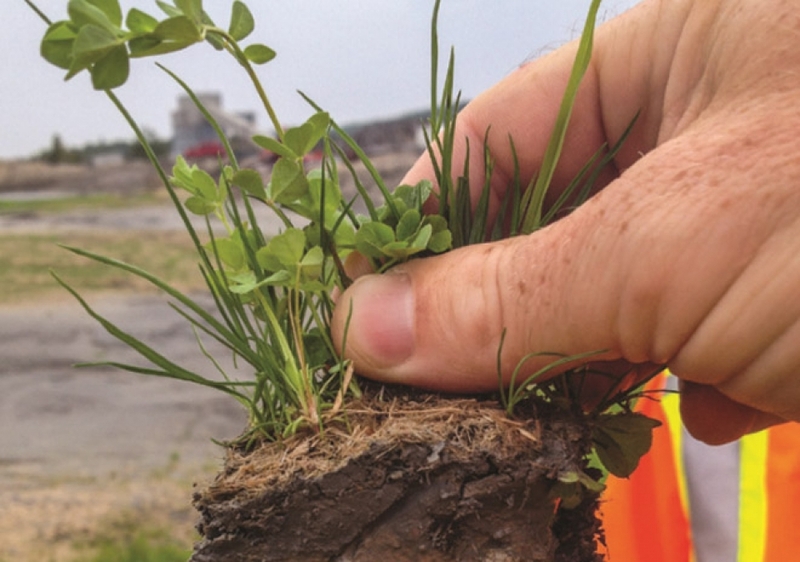 Fusion TRM™ For sites requiring infill for TRM (Turf Reinforcement Mats.) Application rate 6000 lbs per acre. Below you can download resources and legal documentation on Fusion™ & Organix™ and related products. Use the form below to ask us a question about Fusion™ or Organix™ soil amendment solutions and our team will contact you within two business days. 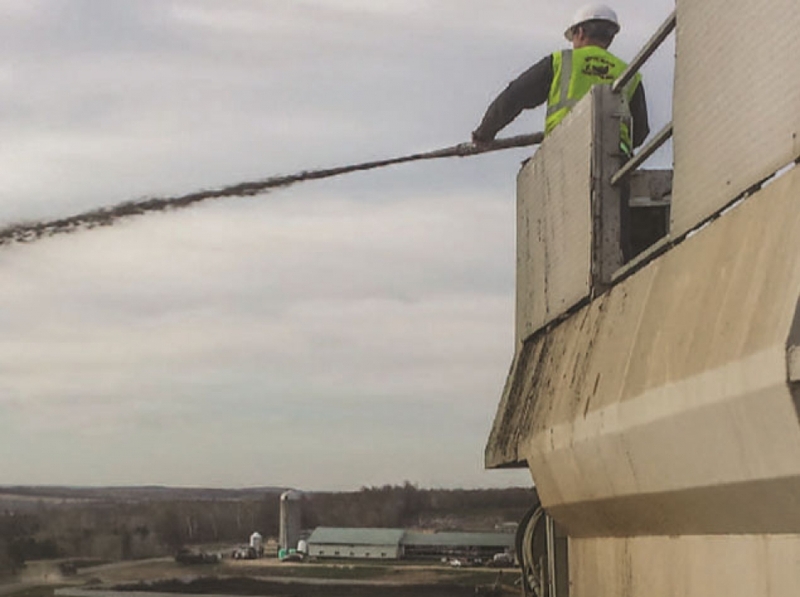 Fill in your information to contact us about the possibility of a product demonstration to see how our soil amendment solutions can save your facility time, capital and labor. One-step Application Saves Money and Time! Eliminate the costly and time consuming practice of hauling truckloads of replacement soil. Speed up project completion and increase profits.